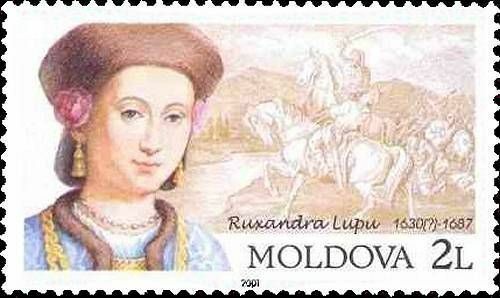 On 28 April 2001, the Post Office of Moldova (Poșta Moldovei) issued a series of postage stamps with the title Famous Women. The issue comprises four stamps, with associated cancellation (postmark) and first day cover (FDC). The designer was Elena Karacenţev. The printing was performed by Bundesdruckerei, Germany. 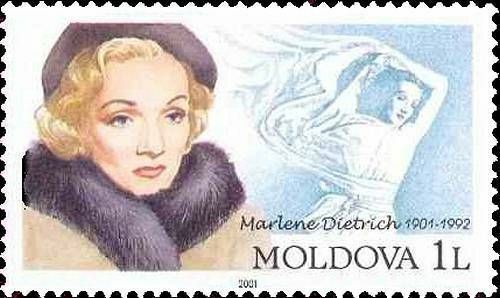 Marie Magdalene 'Marlene' Dietrich (German pronunciation: [maɐˈleːnə ˈdiːtʁɪç]; 27 December 1901 – 6 May 1992) was a German-born American actress and singer. Dietrich remained popular throughout her long career by continually re-inventing herself, professionally and characteristically. In the Berlin of the 1920s, she acted on the stage and in silent films. Her performance as 'Lola-Lola' in The Blue Angel, directed by Josef von Sternberg, brought her international fame and provided her a contract with Paramount Pictures in the US. Hollywood films such as Shanghai Express and Desire capitalised on her glamour and exotic looks, cementing her stardom and making her one of the highest-paid actresses of the era. Dietrich became a U.S. citizen in 1939, and throughout World War II she was a high-profile frontline entertainer. Although she still made occasional films in the post-war years, Dietrich spent most of the 1950s to the 1970s touring the world as a successful show performer. Read more.. This article uses material from the Wikipedia article 'Marlene_Dietrich', which is released under the Creative Commons Attribution-Share-Alike License 3.0. 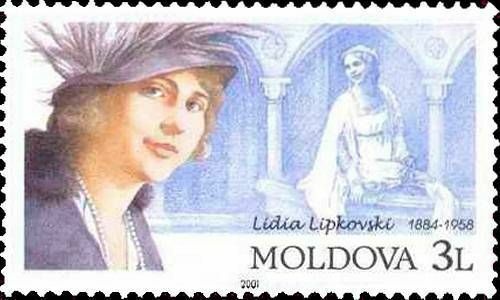 Lydia [Yakolevna] Lipkowska (1882–1958) was a Russian operatic soprano. 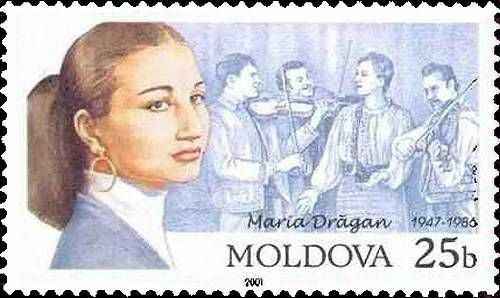 Born in Babino, she was trained at the Saint Petersburg Conservatory. She was committed to the Mariinsky Theatre from 1906–1908 and again from 1911–1913. She was a member of the Metropolitan Opera in New York City from 1909-1911. Lipkowska's debut with the Metropolitan was as Violetta in La Traviata on November 18, 1909, with Caruso as Alfredo. She sang as a guest artist at the Boston Opera Company in 1909 and the Chicago Grand Opera Company in 1910. While in Boston, Lipkowska was honored by The Lenox Hotel, which put on its menu the 'cup Lydia' and the 'Souffle a la Lipkowska.' She petioned a judge for an injunction against the hotel, claiming that the menu items were 'injuring her reputation and holding her up to ridicule.' In 1911 she made her debut at the Royal Opera House in London as Mimì in Giacomo Puccini's La bohème. Read more.. This article uses material from the Wikipedia article 'Lydia_Lipkowska', which is released under the Creative Commons Attribution-Share-Alike License 3.0.